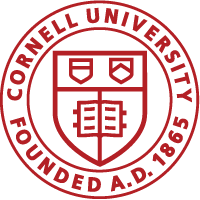 This handbook describes various Cornell University policies and procedures of interest to the University Faculty. The handbook, however, is not intended to create a contract between the university and its employees or to set forth terms or conditions of employment. NOTE: In many cases, policies governing the Joan and Sanford I. Weill Medical College and Graduate School of Medical Sciences of Cornell University differ from policies governing Cornell’s Ithaca campus. Faculty at the Medical College and Graduate School of Medical Sciences should consult the Office of the Provost for Medical Affairs for the relevant policies.